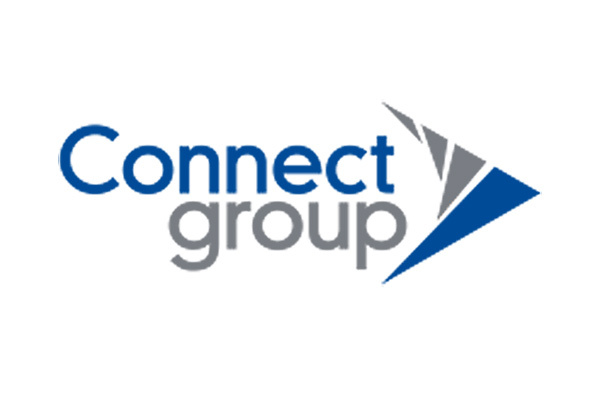 We have been supporting the Connect Group in its interface with its divisions; assessing, developing and facilitating the Board, Executive, and senior managers since 2009. We are their preferred supplier for organisation and people due diligence, and we assess all candidates for any head of position or above in both the group and individual business. They have monitored the value of our assessments for six years now and we have consistently demonstrated accurately identifying people opportunities and people risks in both acquisitions and senior appointments.